Australia gave the World Cup race a completely a different edge by winning their first-ever ODI series in two years in Delhi today. However, the game gave a sneak-peak to how the strategy for the World Cup would be while giving Australia the problems of plenty for the opening slot. One of the reasons, why India have had so much success to boast about despite having Kedar Jadhav as a partnership-breaker is the fact that he goes extremely round-arm at the point of release, which in turn lowers the trajectory significantly. Since modern batsmen have the ability to hit a six to a full ball even without stepping out, the conventional bowlers do take the path of bowling a lot shorter so as to turn the ball and leave the batsmen confused. Kedar Jadhav, however, is a different commodity as he doesn’t bounce the ball much, instead, he lets the batsman come underneath his ball. By that, he deceives them on the go. To counter that Australia found an innovative approach. Instead of giving Jadhav any reaction time, their batsmen decided to move out of the crease by a fair amount even before the ball was released, and when Jadhav landed the ball, they either moved forward or adjusted their trigger movement to the perfect position. By that, they made his less bounce threat almost negligible as the drift negated to almost zero and the side-spin not giving them the nightmare that it did with their previous technique of going under the ball. Kohli understood the fact very soon and took his spinner out of the attack, and what helped him that India had five proper bowlers in the line-up. This seems to be an interesting conundrum for the Australian selectors. 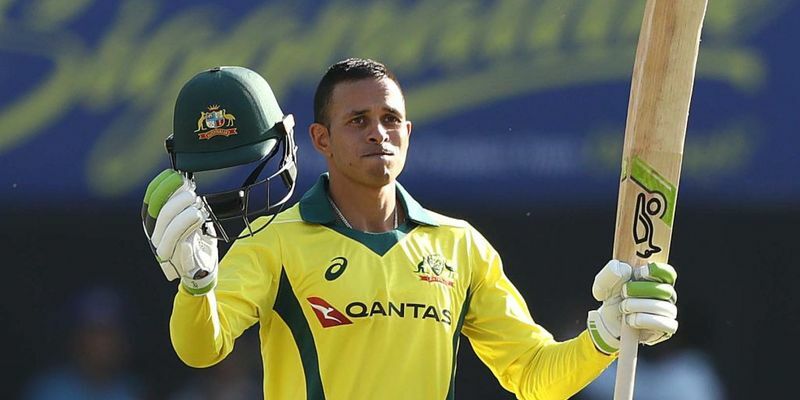 Usman Khawaja, after being touted as a Test player all his life, has now two centuries and a ninety across a five-match series against India away from home and realistically, he would like to believe that he deserves his chance in the top order. In reality, selectors have a much tougher decision to make unless the tale reverses entirely in Pakistan. Right now, the problem is to select one between Khawaja and the Australian skipper. Just because of the fact that Finch is the skipper of the team, and there is no real captaincy candidate available, it is difficult for the selectors to leave him out. After Khawaja’s Delhi century, he took his series tally to 383 runs at the imperious average of 76.60, including two centuries and a 91 with the lowest score of the series being 38. Warner is undoubtedly the missing link in the line-up, and holds the key to their success in the World Cup. In order to fit all three men into the same XI, the selectors may think to shift Khawaja down to No.3, but his records at the first-drop position has not been kind to him he averages 24.33 with just two half-centuries against his 49.80 with seven scores above 50 including two hundreds and two nineties at the top. Whatever that is the Pakistan series in UAE will be a challenge for the Australian selectors, but as they say, a happy headache is never a bad one. Is DK going to England now? Well, the Rishabh Pant experiment has been done for the good ahead of the World Cup. Getting a chance for the last two matches, after MS Dhoni was rested, he didn’t only waste it, but also he kicked on the guts of everyone who backed him throughout. In the limited-overs format, game reading is an art in itself, but Pant has undone himself and the team with some terrible shot selection and more often than not, not letting himself get a hang of the wicket. India’s post-World Cup plans are going to be entirely different as MS Dhoni, for all the good reasons, would retire from the game and that means Pant is the future that India would be looking at. Of course, he has done it in the Test level and transferring the same amount of success to the limited-overs cricket won’t be difficult for him in the long run. But for now, Dinesh Karthik should be the back-up option for the World Cup, especially because of the game understanding that he has. After returning to the team for the Champions Trophy 2017, has scored 425 runs in 20 outings at an average of 47.22, and proved that he can easily essay the role across the crucial 5-6-7 pole, giving MS Dhoni the kind of flexibility. Dreams to become a Geologist crashed during Post-Graduation to make way for the a dream that I am living now - Writing cricket for a living! 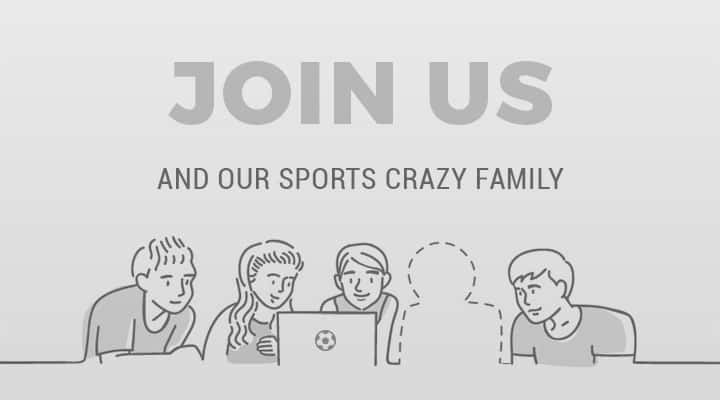 Paid to watch and write about the game at SportsCafe. What more do you need in life?